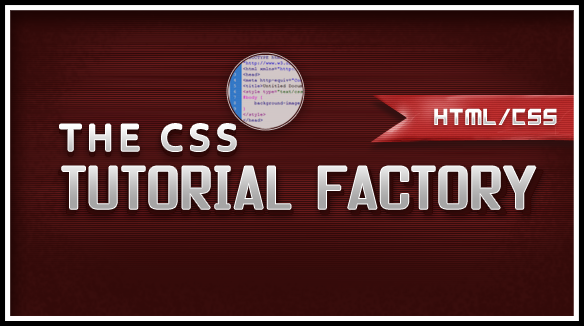 The general interpretation of CSS is as an instrumental element that helps in styling layouts but it also has special functional qualities too. Most of the designer differs on the point of keeping the tables while operating the CSS application and scuffle over it too. But with its extensive features CSS have managed to agree people for its reliable standards. The usage of CSS proves that it is used for proving better formats and proving honest for search engines. We can redesign and alter tags by making use of CSS which helps in proving compliance with W3C of site. Redesigning of a tag helps us to match up with the preferred results of the search engine hence it makes your tag SEO friendly. Creating keywords in accordance to tags helps to increase Google rating as well. By debating over the compatibility of CSS with Google and other search engines all of the style sheets flowing return with a good result.
? While using a CSS file in place of style sheet under HTML codes the size of the files automatically get reduced with the neat and tidy coding. Most of the search engines like Google supports web pages with short and neatly observed coding.
? By using CSS application we can prove the amenity of our documents with HTML markups. A large number of designers fail to concentrate over the structures and standards provided on which most of the search engines operate. With CSS programmers get the choice of creating attractive web pages by keeping the standards of search engines on the right track. This proves helpful in getting better control over the structuring.
? CSS proves a different sense of compatibility with various browsers in different way. Conclusively, CSS has evolved as a feature rich application than a mere process for designing layouts. It is proving its sheer compatibility with search engines by providing helpful functionality to the web layouts and emerged as a powerful tool for designing as well as programming.